Tasty, delicious, crunchy, smooth are just a few adjectives describing these delicious cookies. And what a great value for the whole family. 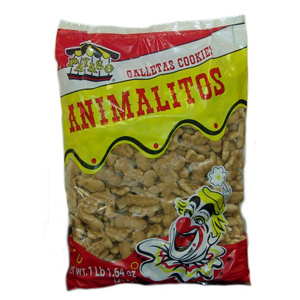 Payaso animalitos are everyone's favorite cookie. Enjoy!